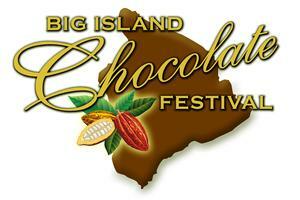 Tickets are still available for the Big Island Chocolate Festival scheduled for April 28 and 29 at the Hapuna Beach Prince Hotel. Purchase tickets online for the farm tour, agriculture seminars, culinary demonstrations and gala. General admission tickets for the gala are $79. A value-added Chocolate Lovers One-Day Pass for April 29 includes three culinary demonstrations followed by general entry into the 5 to 9 p.m. gala. The price for the one-day pass is $135. 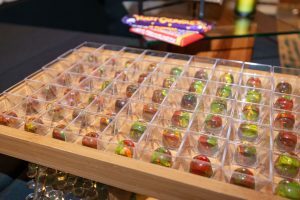 This year’s gala theme is “Worth Its Weight in Gold: The History of Chocolate.” Taste sweet and savory creations by chefs, chocolatiers and confectioners, plus vote for the People’s Choice Awards. Also on tap will be unlimited pours of fine wines and handcrafted ales, chocolate body painting, a showpiece chocolate sculpture, non-stop entertainment and a silent auction. Find ticket information, and details on the event’s agricultural activities and culinary demonstrations online. 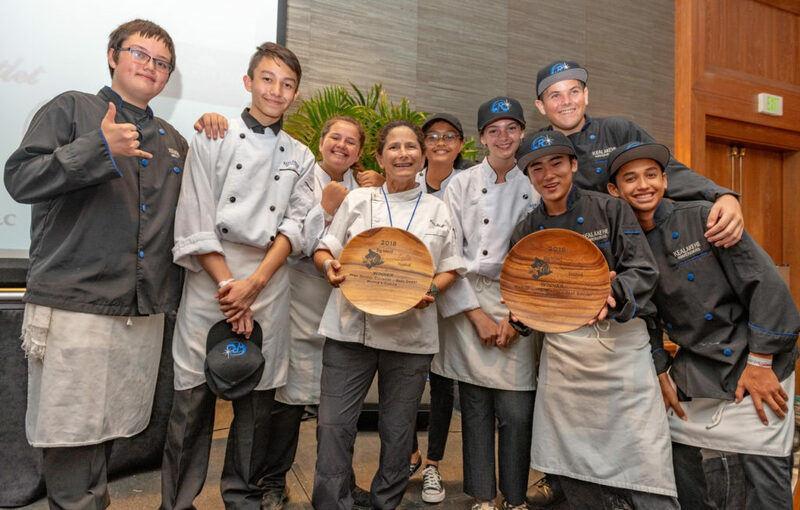 Presented by the Kona Cacao Association, event proceeds will benefit the ACF Kona Kohala Chefs Assn., Kona Dance & Performing Arts, Kona Pacific Public Charter School and Waimea Country School’s Na Keiki Aloha ‘Aina. The Hapuna Beach Prince Hotel is located at 62-100 Kauna’Oa Drive in Waimea. The mission and goal of KCA is to promote the cacao industry on the Big Island of Hawai‘i by presenting BICF as an educational and outreach opportunity for local cacao farmers, the hospitality industry and cacao enthusiasts. Mahalo to 2017 event sponsors Hapuna Beach Prince Hotel, Guittard Chocolate Company, Prova, Valrohna USA, Cacao Barry, Barry Callebaut, ChoiceMART, Kona Auto Center, Dolphin Journeys, Original Hawaiian Chocolate Factory, Hawaii Community Federal Credit Union, Amoretti, Cocoa Outlet, Kona Brewing Company, Young’s Market, Waialua Estate Coffee & Chocolate, XPress Reprographics, The Spoon Shop, Island Asphalt Maintenance, DHX, Island Air, Republica Del Cacao, The Fairmont Orchid, Hawai‘i, Pivotal Shift Consulting Group, Hawaii Coffee Connection and TheWave@92FM.